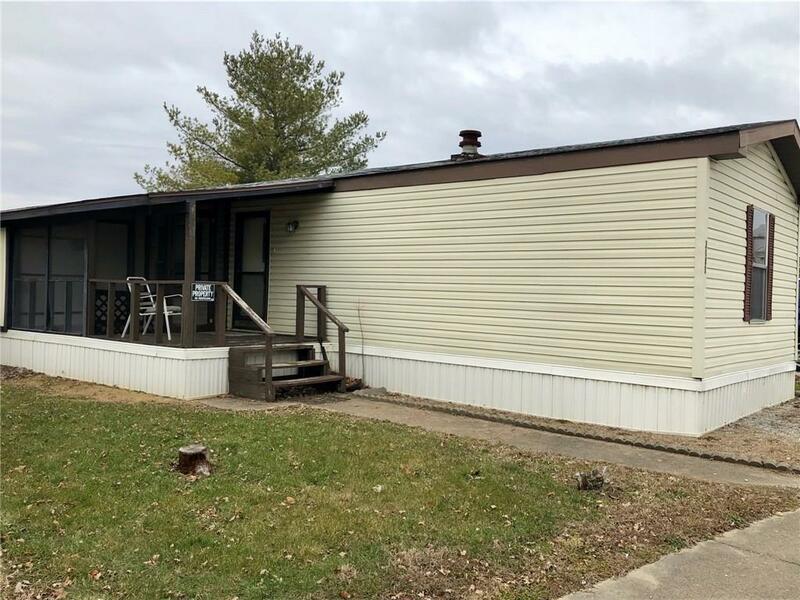 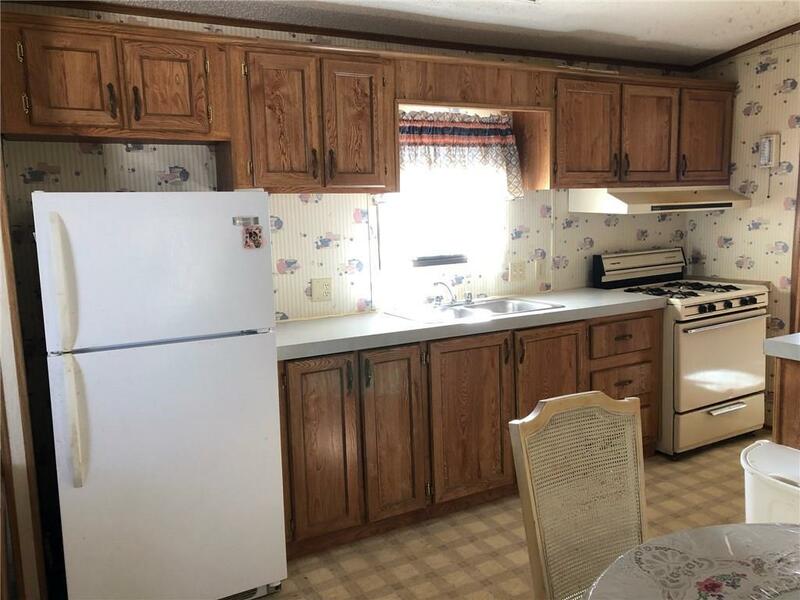 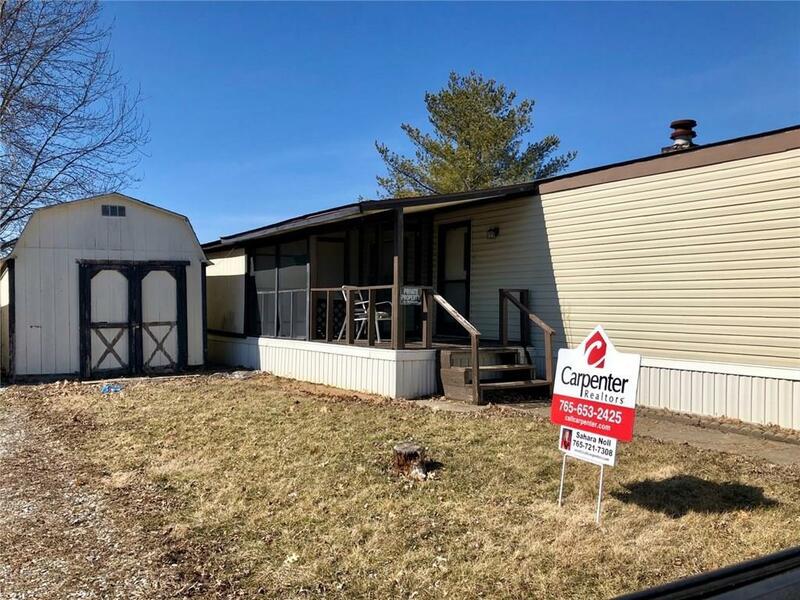 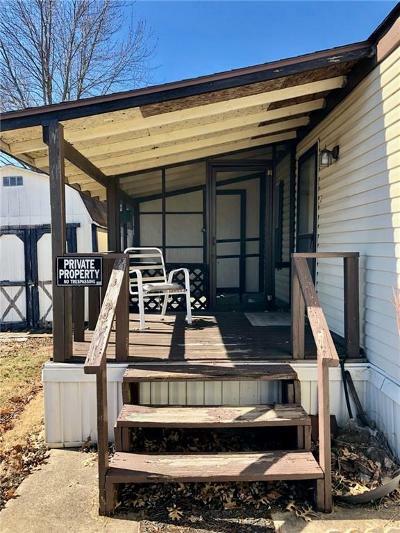 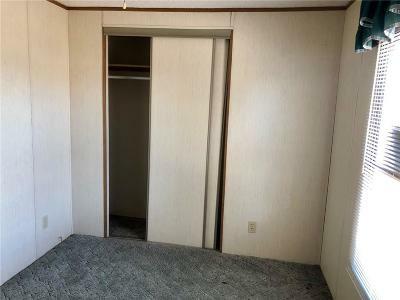 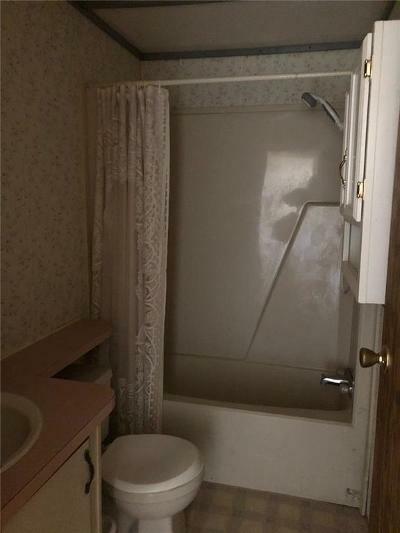 3bed, 2bath Mobile Home with large screened in porch and 12x10 mini barn. Lovely split bedroom floor plan with walk-in closet and garden tub in the master bedroom. Kitchen features lots of cabinet space and a breakfast bar.